This digital Certification Study Kit Bundle provides on-line access to the course materials you need to complete the Certified Blockchain Architect program and prepare for the associated exam. 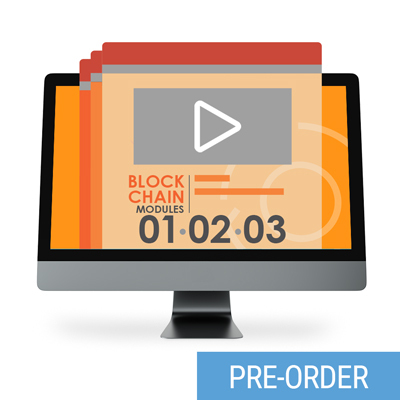 This eLearning study kit bundle is currently available at a discounted pre-order price. When this product is released, the regular price of $579 will go into effect. Also available is an optional add-on for a pre-paid Pearson VUE voucher for Exam BC90.01.